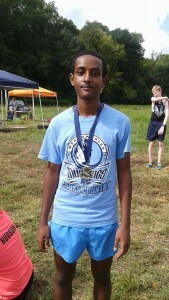 Meadowcreek Varsity Guys placed 6th out 18 teams and JV boys placed 4th over 16 teams! Meadowcreek’s top two guys setting a new PR over all, Samson Manmektew 18:05 and Vertron Kitts 18:21. 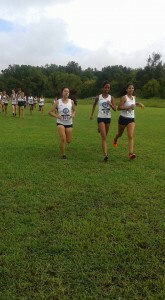 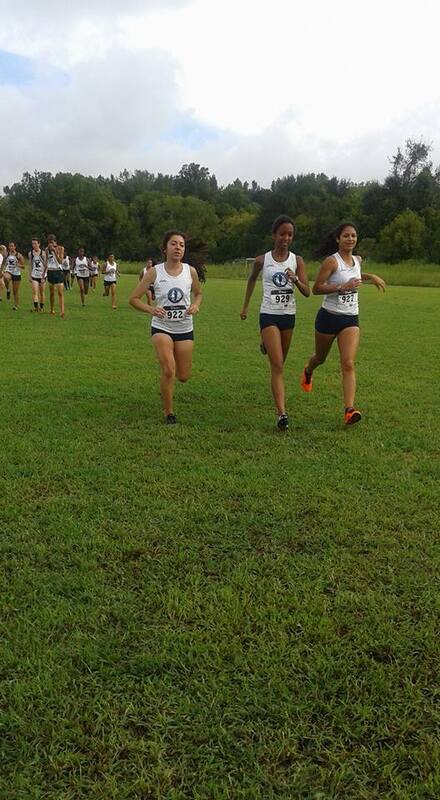 The Meadowcreek XC JV girls won the race with a score of 22 out of 18 teams. 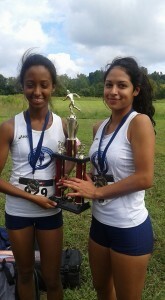 Lizeth Ordonez won the race with a time of 22:59. 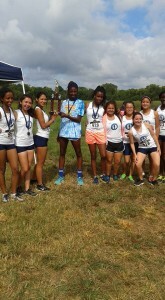 Our top 6 girls all placed in the top 10!Sophomore Lizeth Ordonez won the race with a time of 22:59, a personal best time. Sophomore Sevrina Tekle placed 3rd with a time of 23:25. 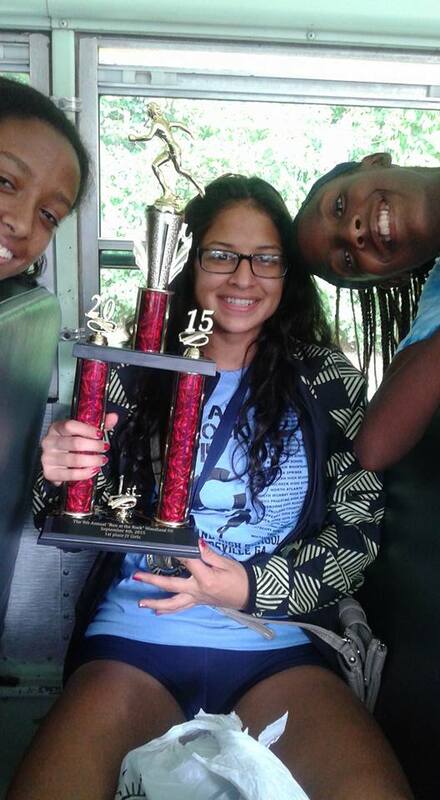 4th place overall wasVeronica Loredo, Destinee Henry took 6th place, and freshman Kayla Rumph took 8th overall.